Welcome to the Monart Destination Spa blog. Fall in love with the Monart experience in our journey of blogs. Monart was voted the Conde Nast ‘Runner-up Best Spa Retreat Worldwide’. Forbes Magazine featured Monart as one of the top 10 destinations in the world! 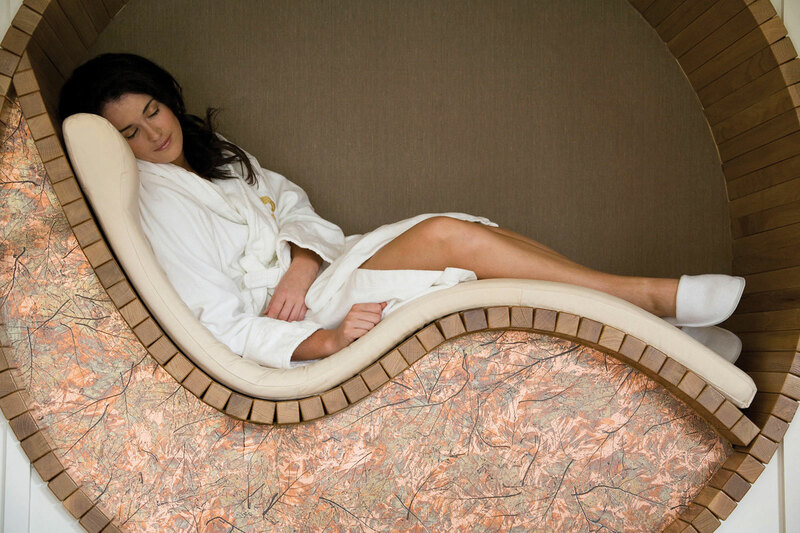 Irish Tatler awarded Monart Ireland’s Best Destination Spa for several years in a row. 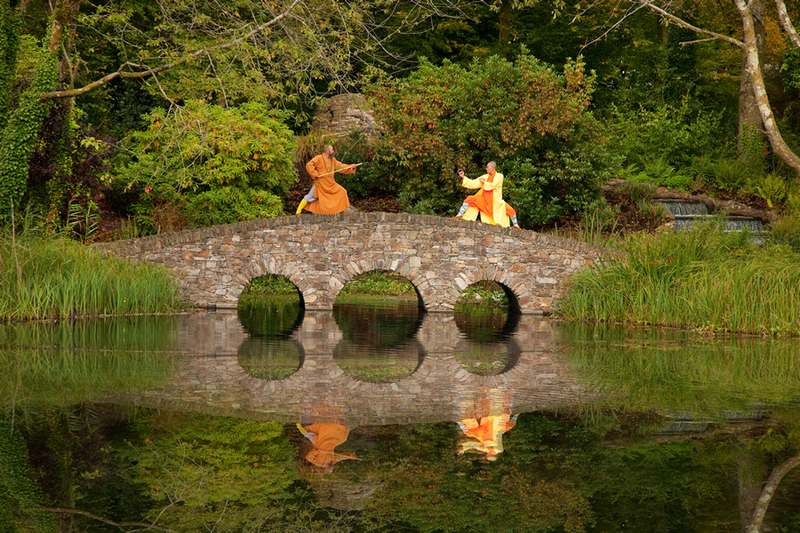 In our blog journey we will be introducing you to the Shaolin Masters from China who reside with us. Meet the masters from the Henan Province and learn the Shaolin way. We’ll take you on a tour of our peaceful gardens designed by Mary Reynolds. A gold medalist at the Chelsea flower Show. Enjoy a walk in our renowned garden maze and meet the resident ducks. In the Food Blog we will showcase our delicious 5 star food at Monart. We offer a range of high quality dining options designed to cater both for the guest who wishes to indulge in healthful cuisine and those who have escaped to Monart to treat themselves by indulging in fine food and fine wines. Dive in to our relaxing world renowned spa and visit our thermal suite and treatment rooms which are at the heart of the Monart Experience. 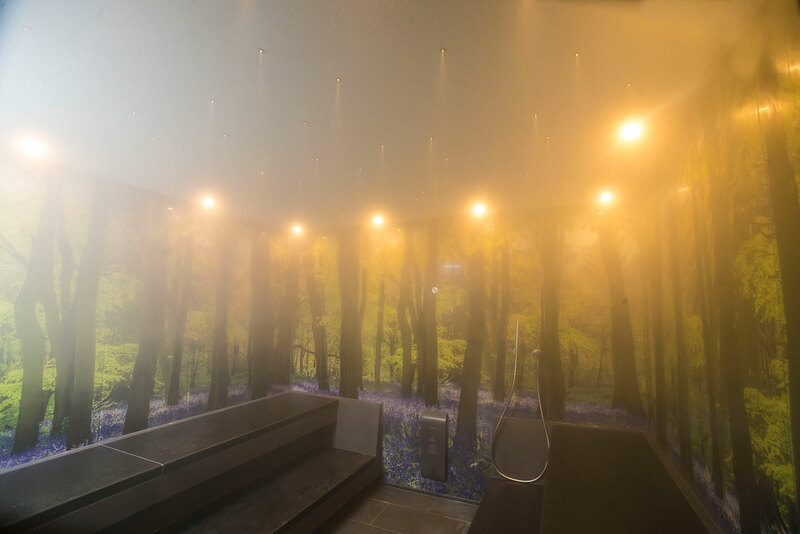 We will look in to our Salt Grotto, Caldarium, Infra-Red Pro, Sanarium, Aromatic Steam Room, Finnish Sauna, Outdoor Log Cabin and the Hydrotherapy Pool. We look forward to welcoming you Monart Destination Spa and in the meantime you can keep up to date with all of our social media sites and check back for more blog posts.